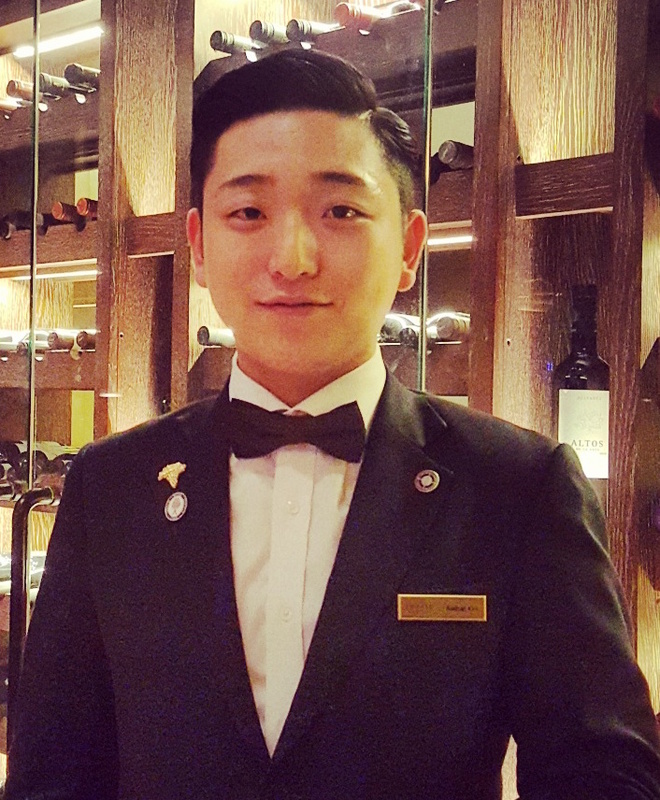 Felix started his sommelier career at Hakkasan right after finishing his Bachelor of Viticulture and Wine Engineering course. 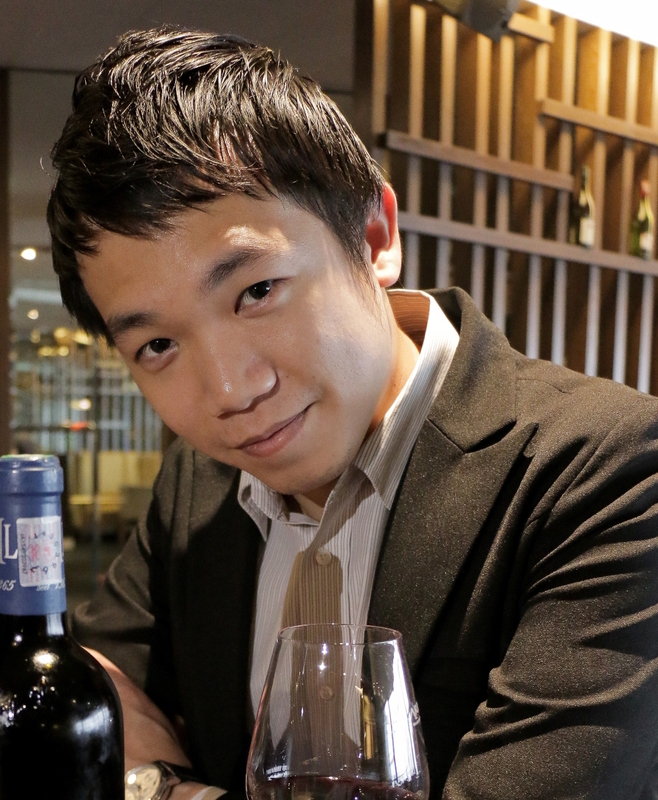 Hakkasan Shanghai, which has just been awarded The Best Wine List of Mainland China 2016, provides a good platform for him to sharpen his professionalism and knowledge in wine and services. 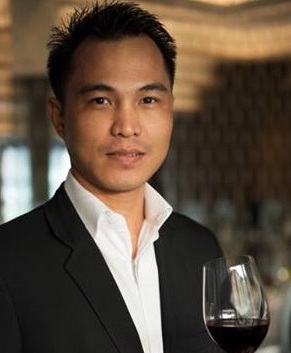 Felix also greatly benefited from being part of a dynamic and highly skilled sommelier team at Hakkasan. 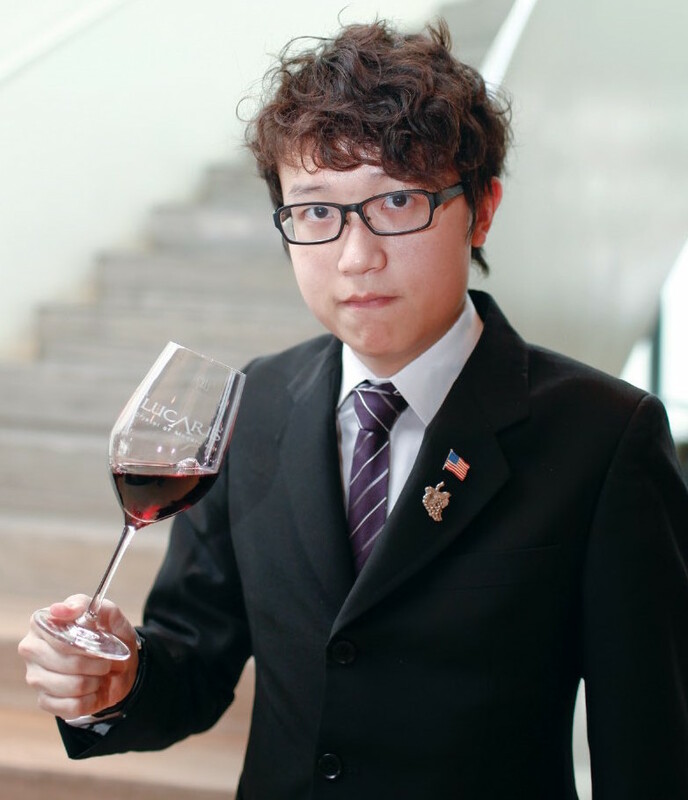 In 2015 Felix was one of the top ten finalists at the China National Sommelier Competition, making him among the rising stars of China’s new generation of sommelier. 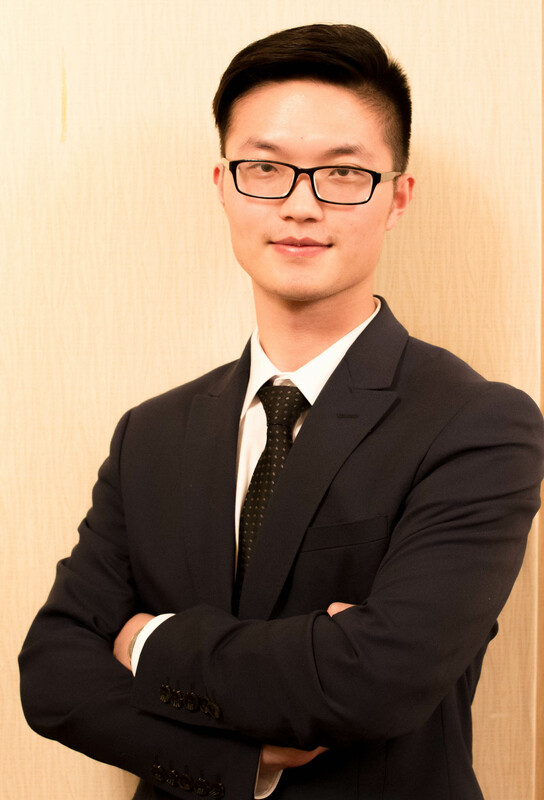 After graduation with Bachelor Degree in Hotel Management from Institute of Tourism Studies in Macau, Joe started his career at the Front Office in Hotel Lisboa in 2009. 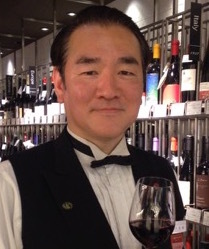 Two years later in 2001, he began his sommelier career at Altira Macau, overseeing the wine program for the hotel. 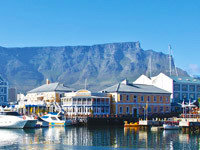 In 2013, Joe set up his own wine trading company focusing on wine import, sales and offering consulting service to private clients. 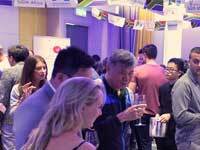 From mid 2015 onwards, Joe joined Studio City in Macau for its pre-opening, and worked with João Pires MS to run the wine program for the whole property. 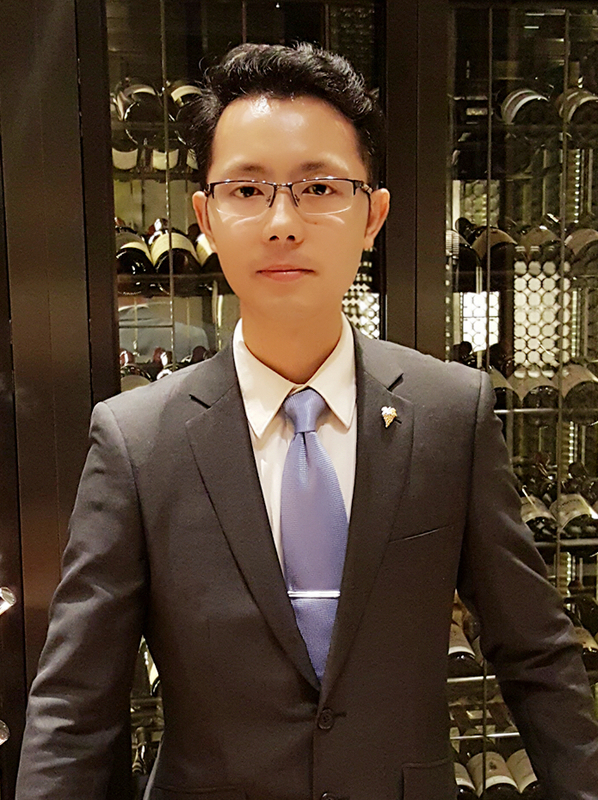 Yuthapichai has over 10 years’ of working experience in various hotels and resorts in Bangkok, and is currently the head sommelier of U Sathron Bangkok. 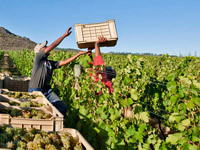 His fascination for wine comes from deep interest in the rich, diverse and exciting bouquets and the unique character of each variety of grapes, which make up the world’s finest wine cellars. 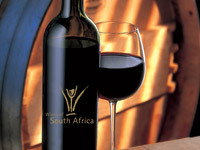 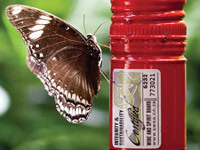 He believes the notes of a perfectly chosen wine can play beautifully against different cuisines and gastronomy. 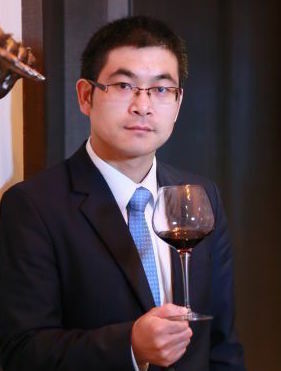 Yuthapichai has won awards in various sommelier competitions, the latest one being the runner up of Thailand Best Sommelier in French Wines Competition in 2015.